There’s nothing more awesome than charging your phone while it’s placed inside a car mount, and iOttie knows how to do it absolutely right. 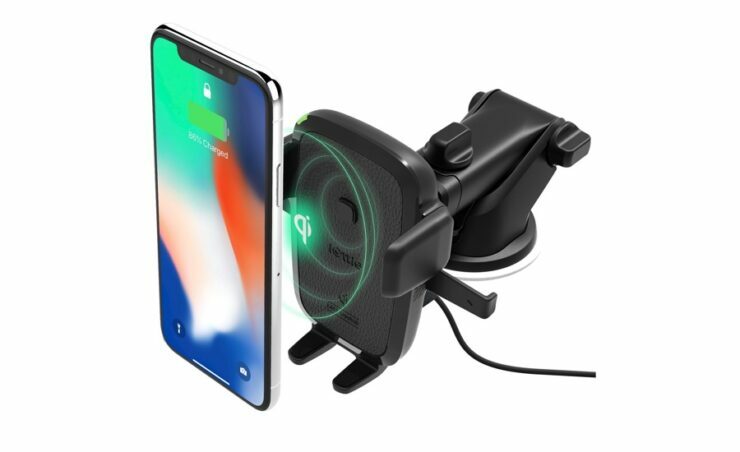 Thanks to the iPhone gracing the Qi wireless standard, we have seen a sudden influx of wireless chargers from every corner. There’s one for every occasion too. If you’re out and about, we have wireless power banks, wireless pads and stands for the home, and heck, there are car mounts now with built-in wireless chargers in them. iOttie is one company that does the latter the best, and they’ve discounted their best car mounts by up to 30% for Prime Day, making it an epic day to pick one up if you have any type of smartphone at all. If it supports Qi then it’s even better! All of the above mounts are compatible with any Qi-enabled device including the latest lineup of iPhones. If you have a Samsung phone, then you will be pleased to learn that the Qi wireless mounts support fast charging wirelessly too.